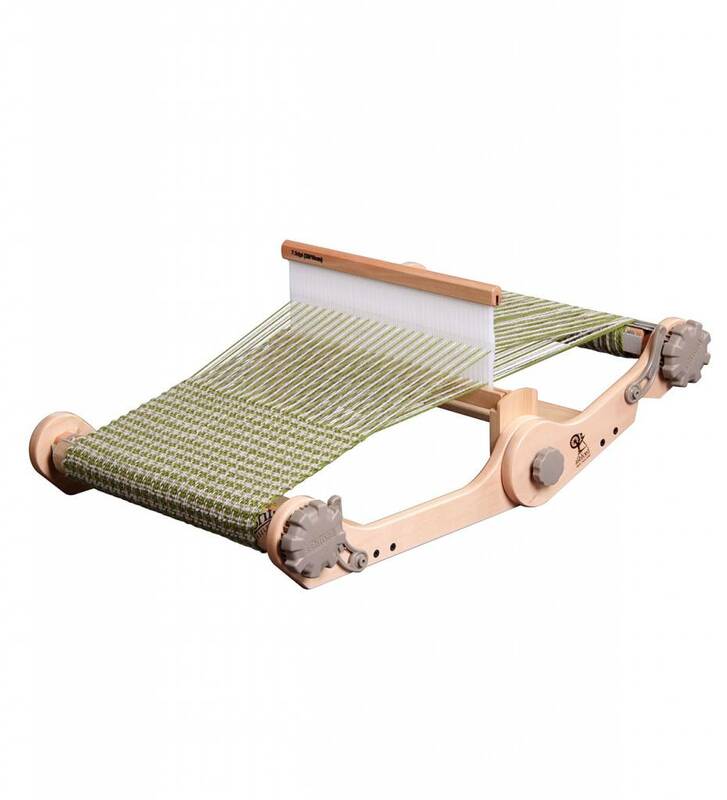 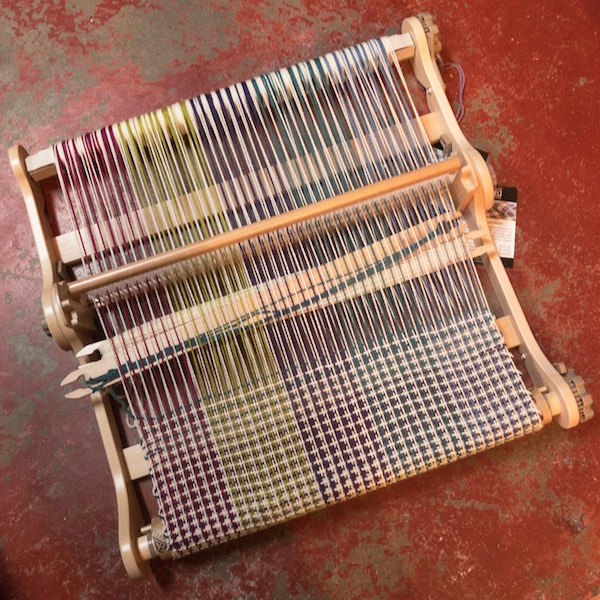 This is a 2-day beginner weaving class using an Ashford Knitters Loom, and includes equipment rental for a three week period. 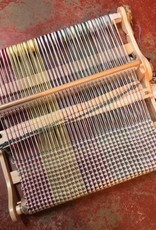 Participants will learn how to set up and use the equipment. 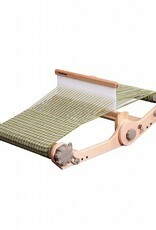 All materials included ($40 reduction in cost if you have your own Ashford Knitters Loom).